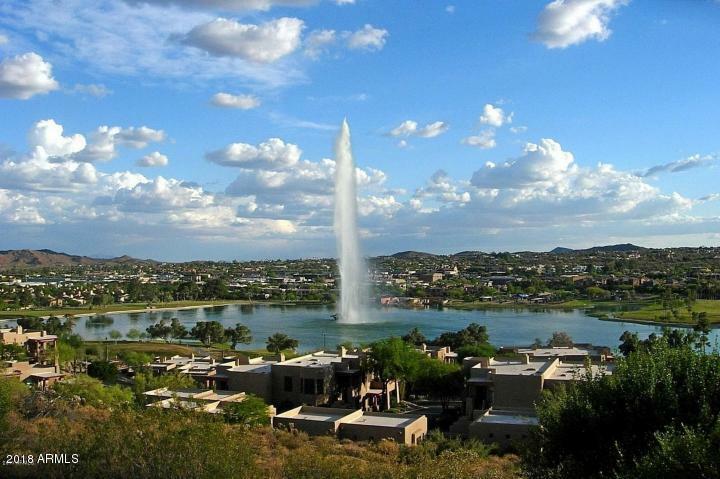 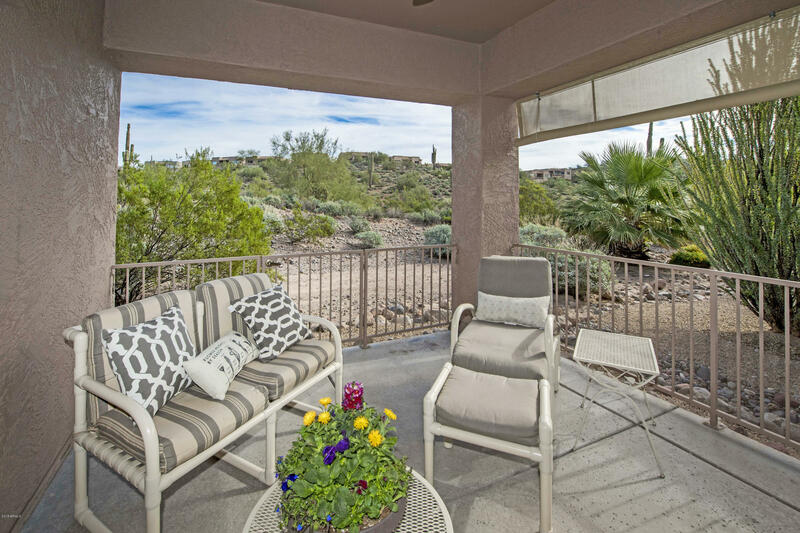 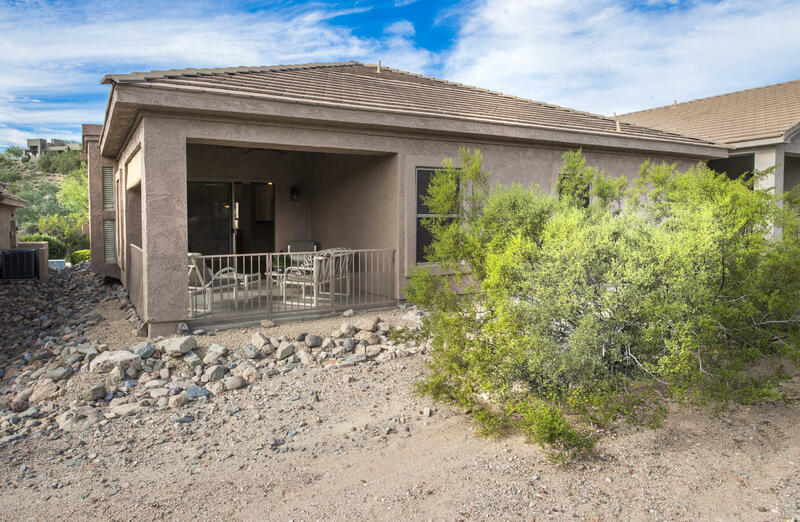 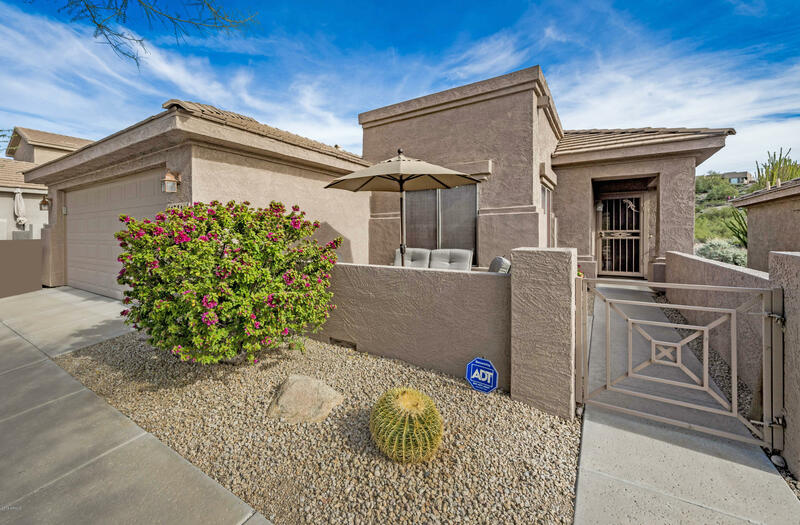 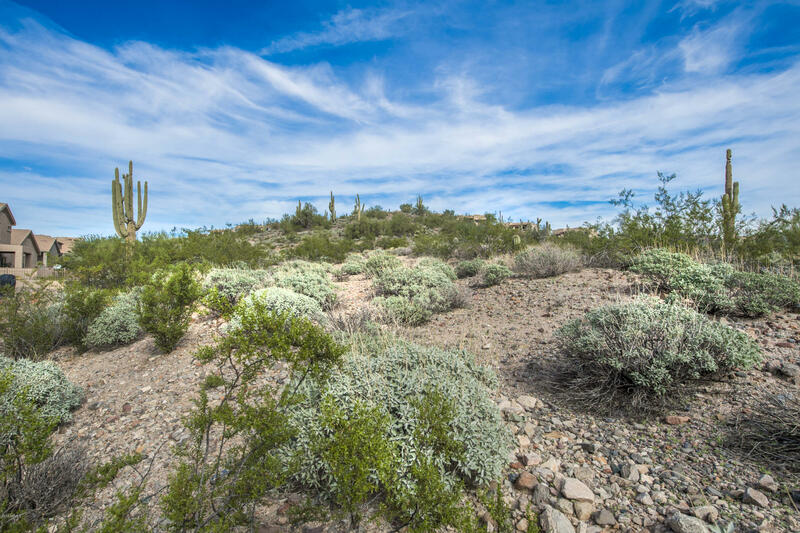 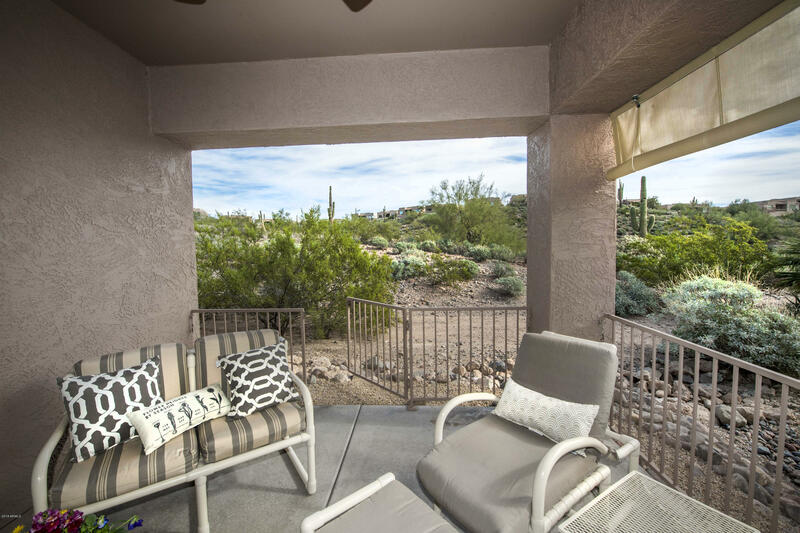 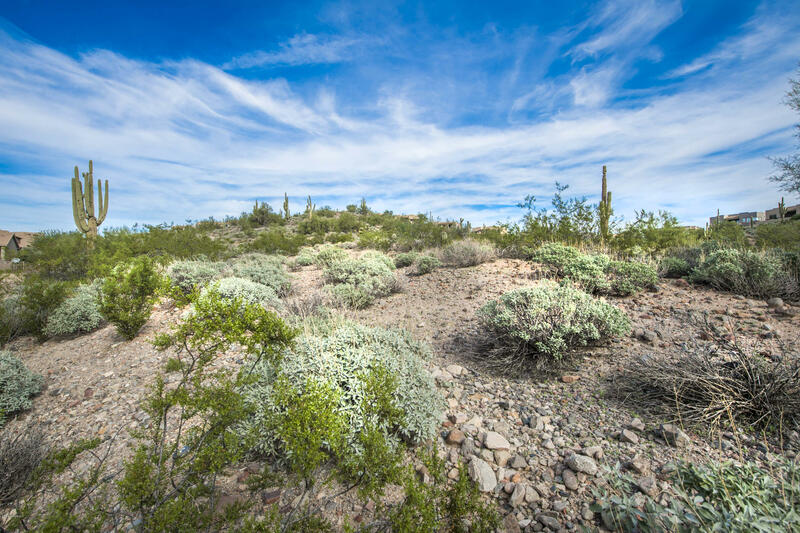 Don't blink...this home will not last long...Backing to open beautiful desert and the Overlook trail, this desirable property is ready for you! 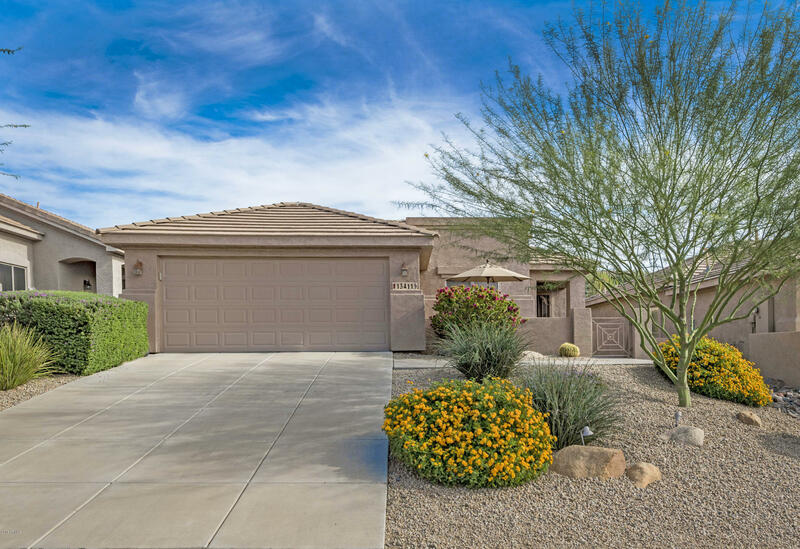 The beautifully landscaped yard & welcoming gated courtyard entry leads into this lovely home... 3 bedrooms 2 baths, split floor plan with spacious great room w/ gas fireplace Beautiful kitchen and breakfast room...this home lives larger than the sq footage! 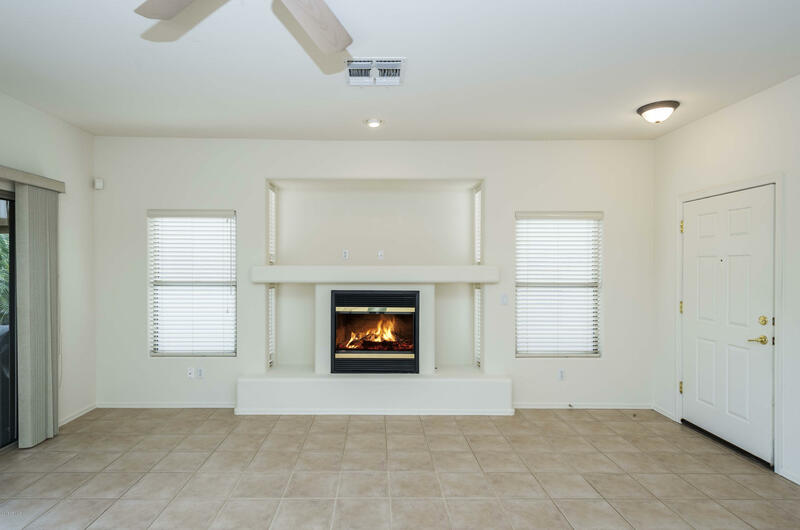 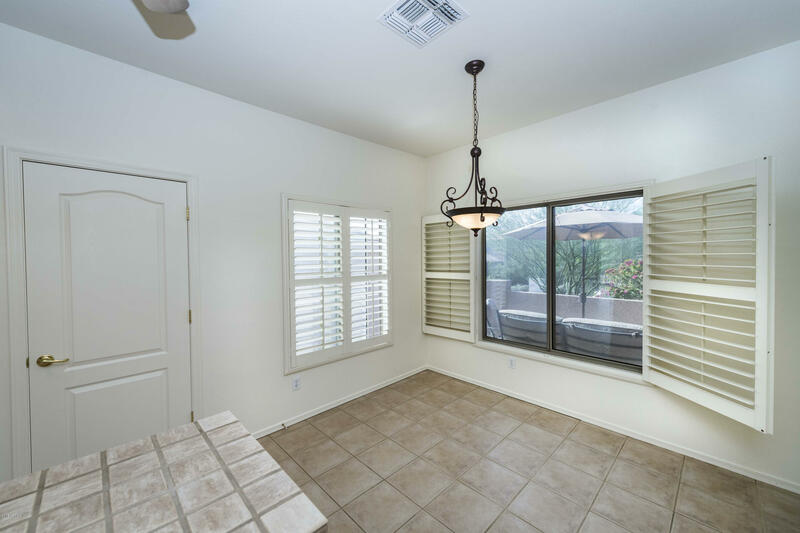 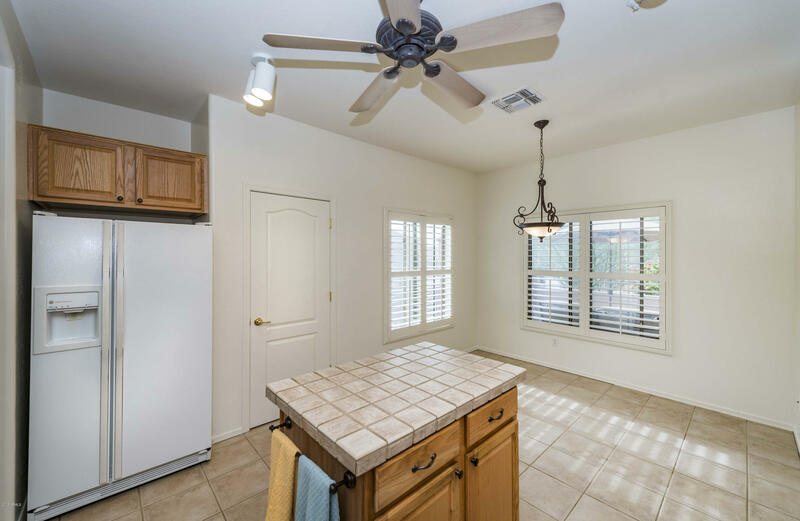 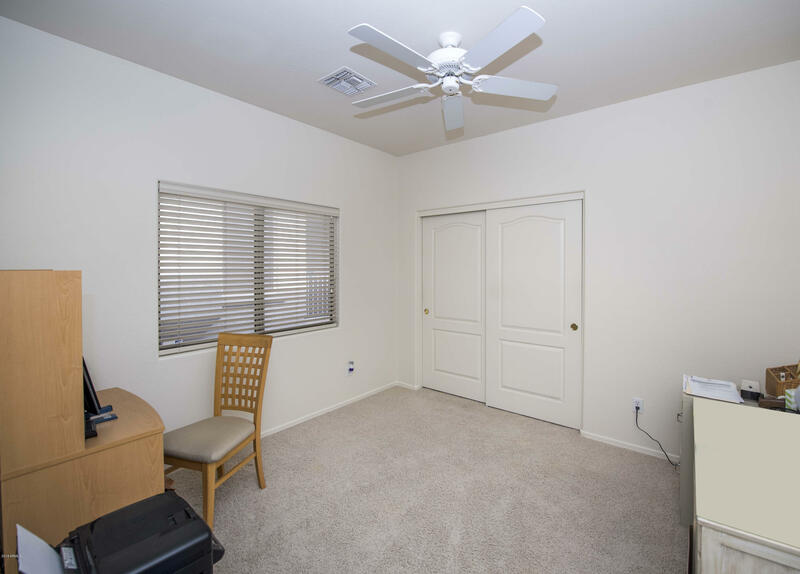 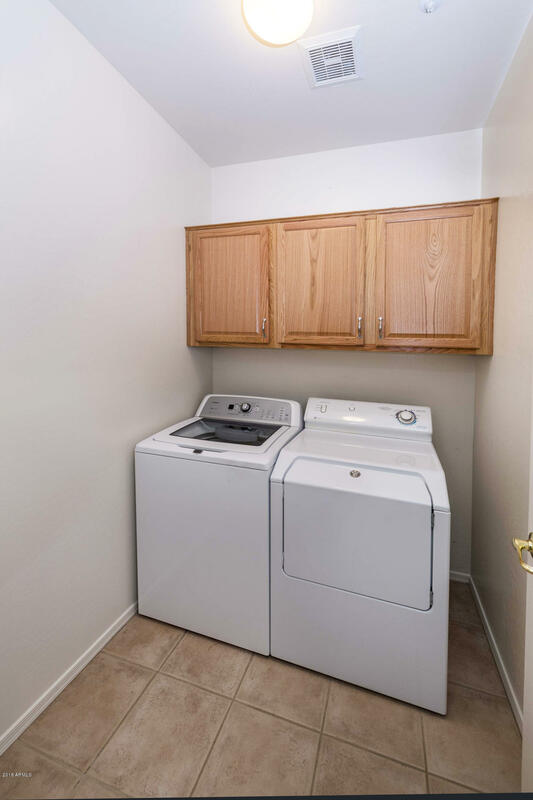 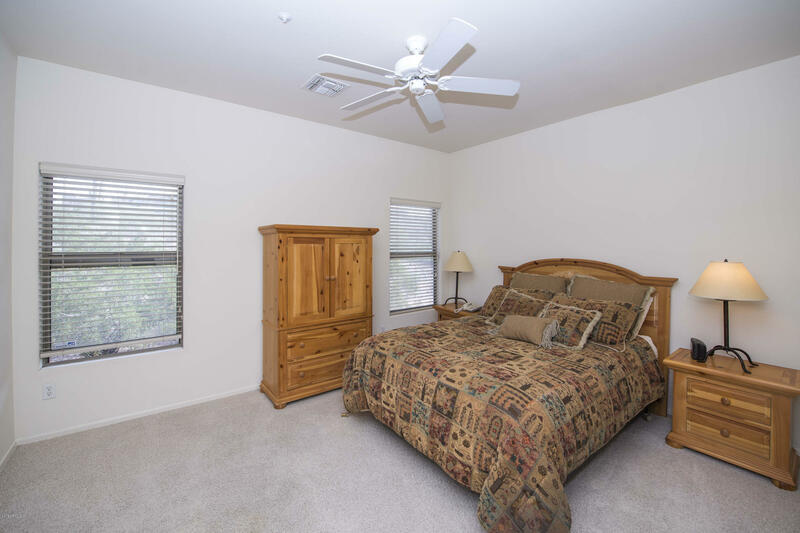 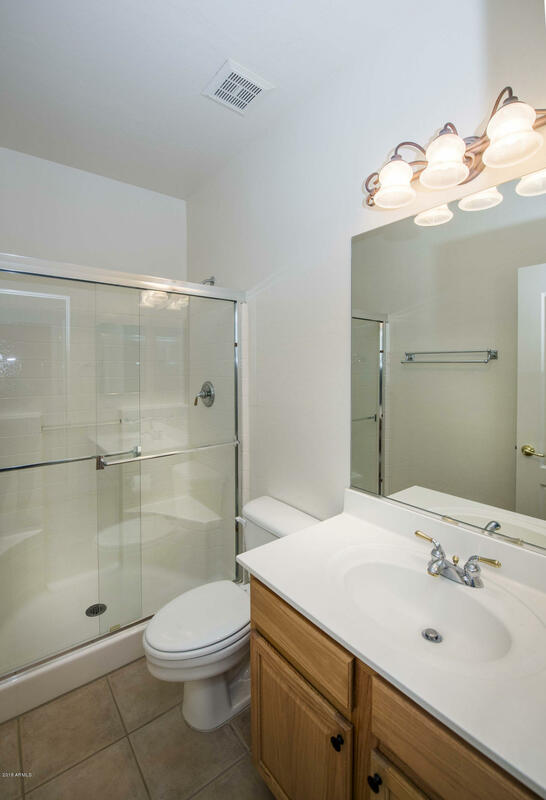 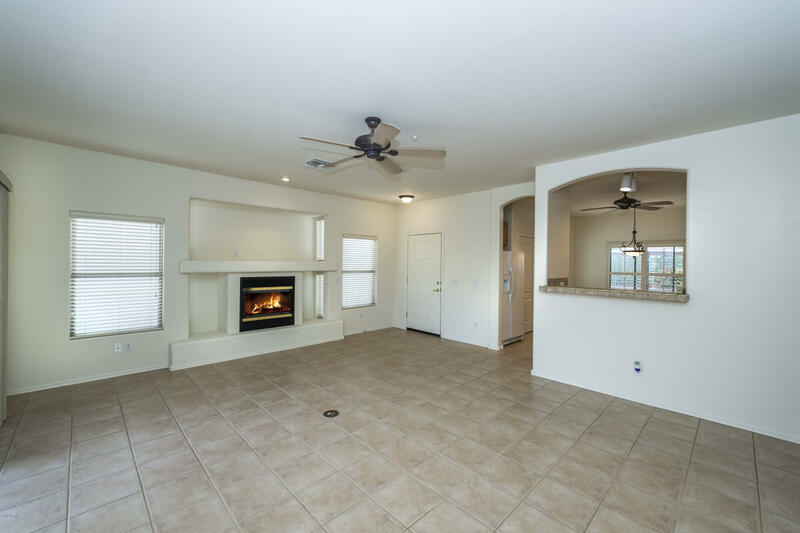 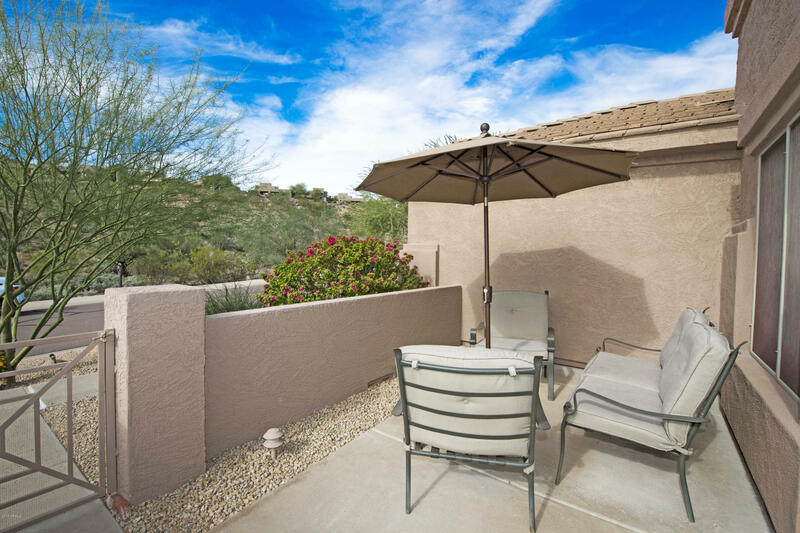 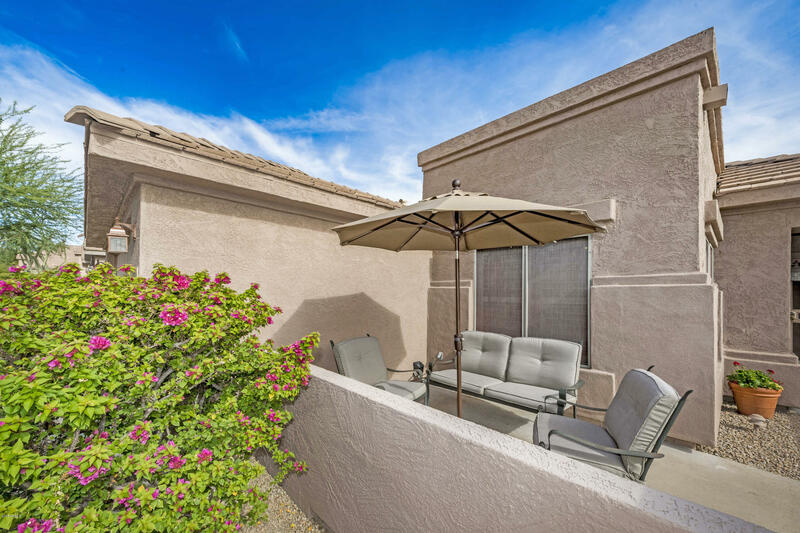 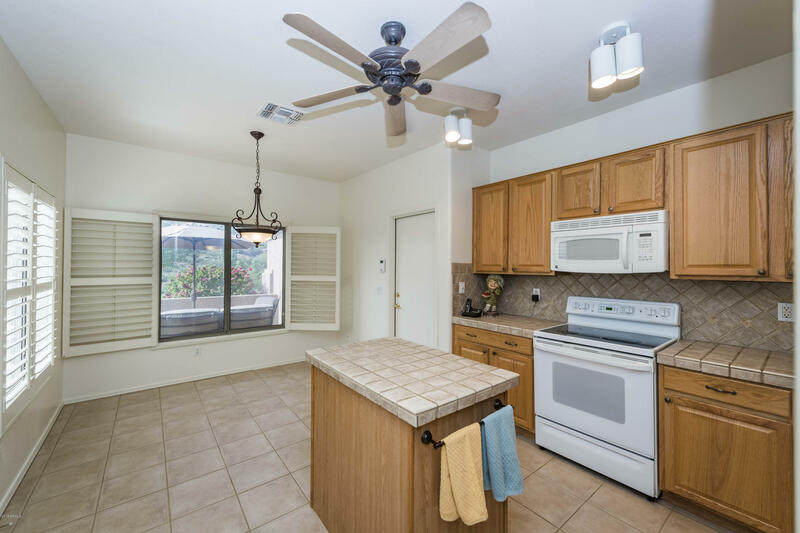 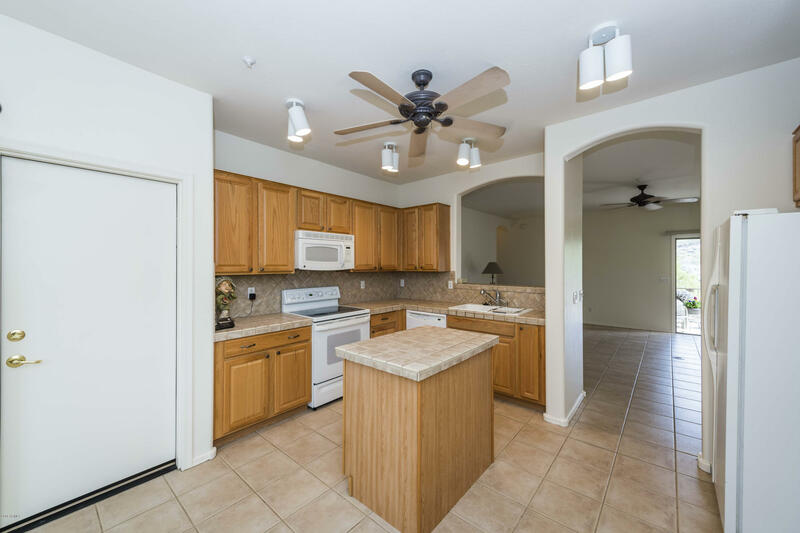 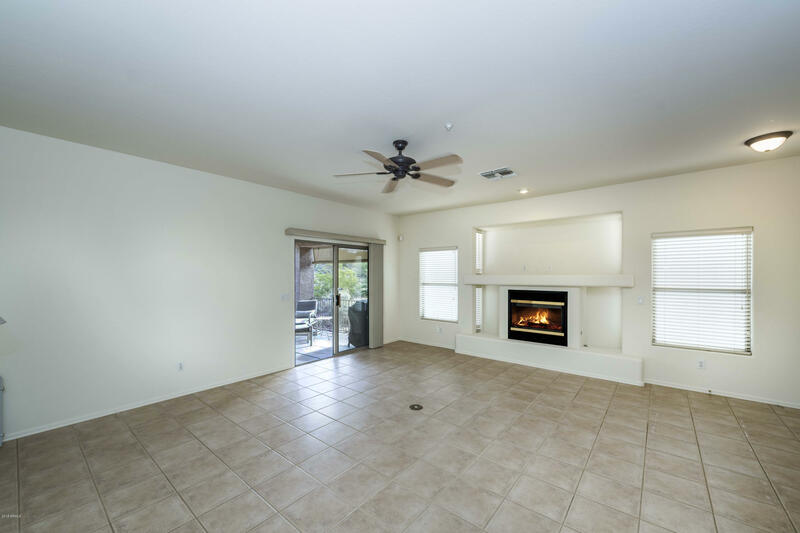 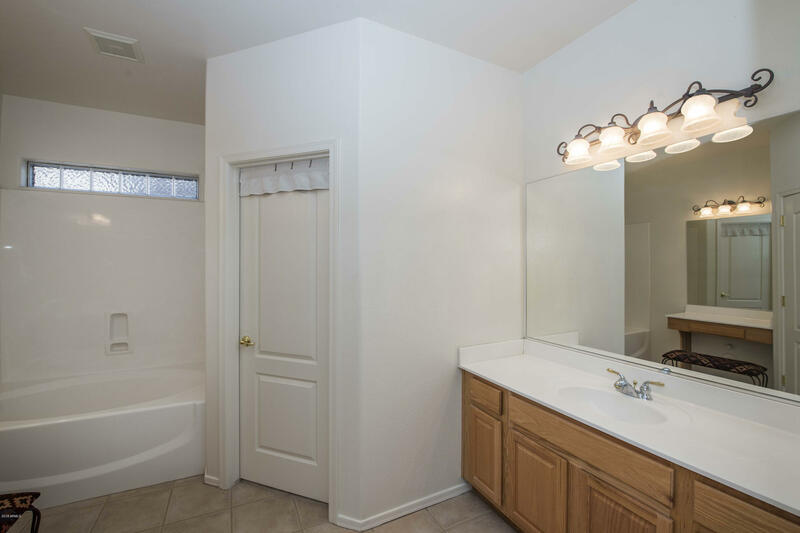 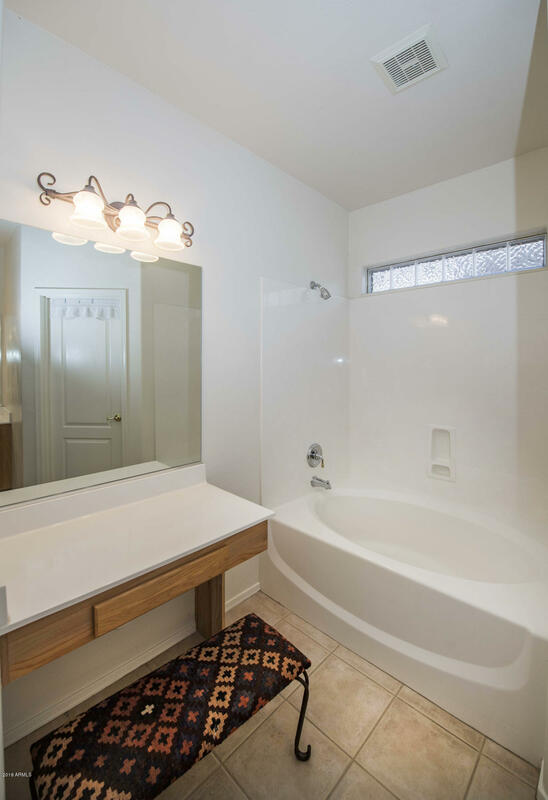 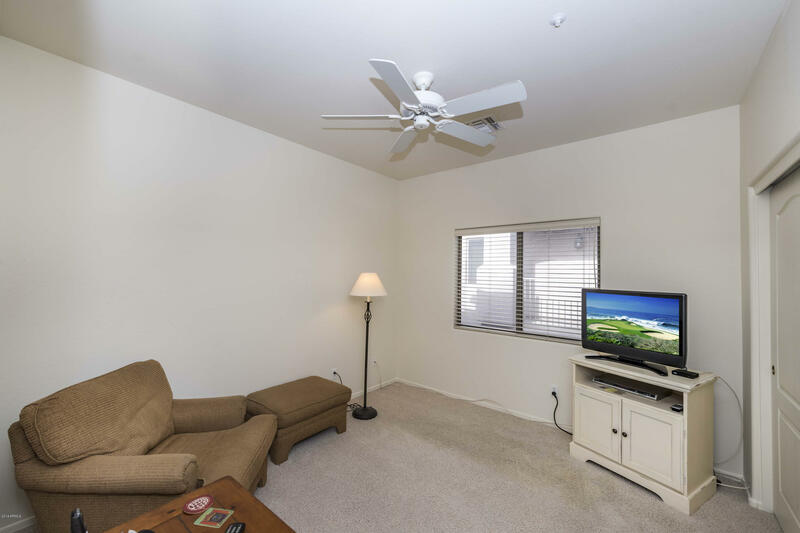 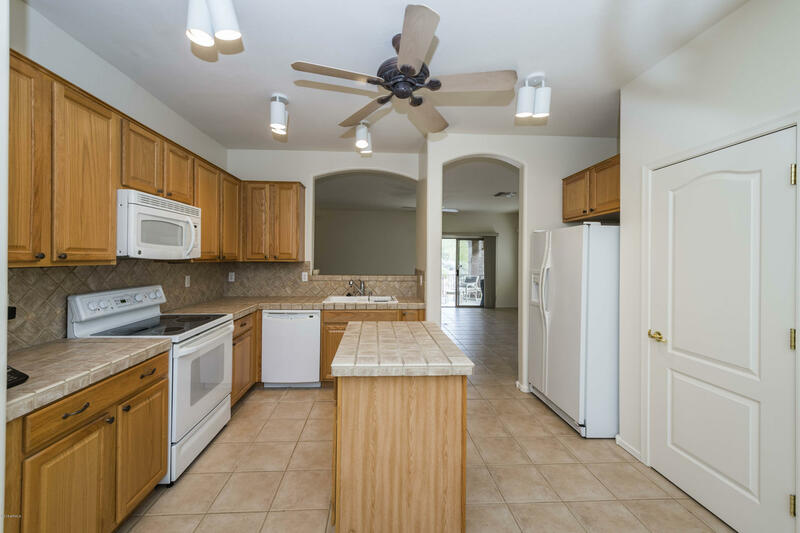 ...Tile floors throughout except for bedrooms/Lovingly cared for...list of amenities & recent improvements attached / Private patio out back where you can enjoy nature and all the beauty AZ offers!! 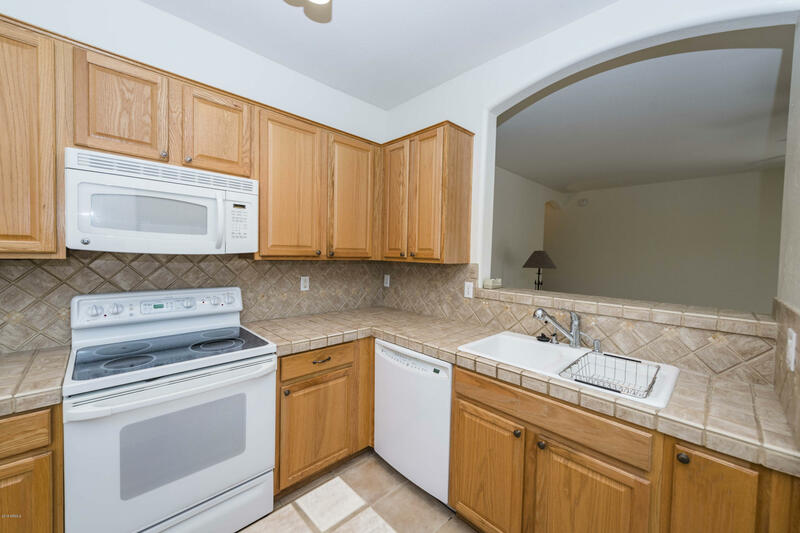 2 car garage / Walk right down the street to Fountain Park/restaurants and shops/This is a perfect location and the perfect full time or part time residence / Don't miss out on this lovely home.